Porsche plans to increase its global dealership by 33% over the next five years. According to CEO Matthias Mueller, Porsche will invest 200 million euros annually to increase the number of dealerships to 1,000 outlets by 2018 from the current 750. "Our international dealership network is being expanded at a high pace," said Mr Mueller at the Porsche museum. "In China alone, there's a new Porsche Centre opening almost every month," he added. Despite challenging economic conditions in 2012, Porsche's operating profit rose 19% to 2.44 billion euros while delivering a record 143,096 vehicles. 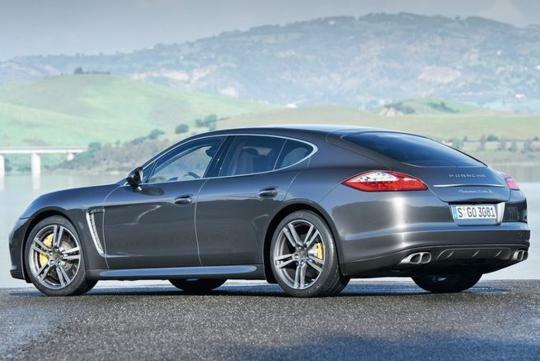 Such sterling results probably gave Porsche the confidence to commit to the aggressive expansion plans. However, the brand is cautiously optimistic on this year�s earnings to match last year�s. 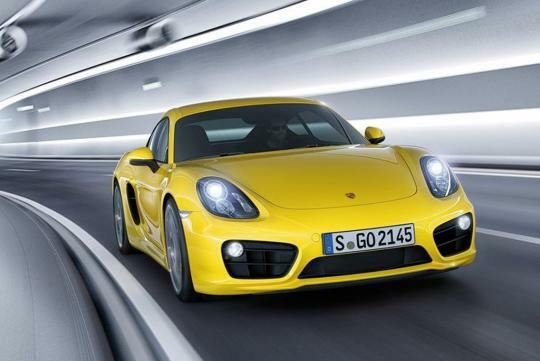 Porsche intends to boost sales to a minimum 200,000 units per year by 2018. To achieve that, the supercar maker plans to expand its current product lineup. 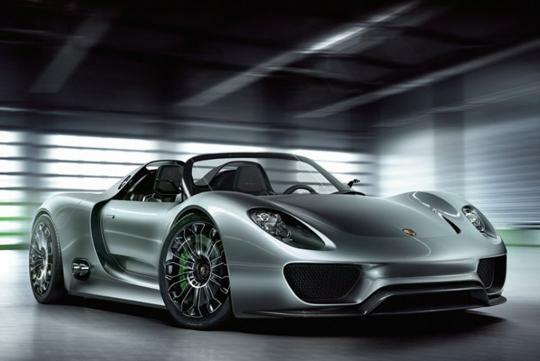 In the pipeline are the 918 Spyder hybrid (below) scheduled for end 2012, Macan SUV for early 2014 release and a "baby" Panamera.